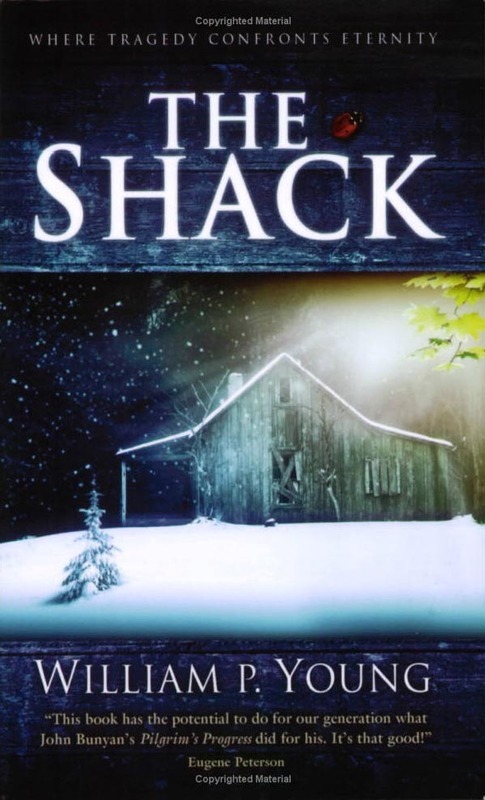 Well was convinced to spend some money after reading this Lewis post and spent some time reading the almost legendary Shack. Like Lewis I did not want to like it and have come away thinking that it was not as bad as feared. Would I recommend it…..probably not. Would I condemn it….NO. The book started so much better than most Christian novels, which kept me engaged but it kept losing me as it progressed with its attempts at clever little turns and theological “accuracies” (or inaccuracies depending on your own theology!) and lost its full potential to challenge my thinking through the story telling process. It is a novel, but falls in the realm of being a novel that tries too hard to teach me something……think that is an error. the ending was very clever…..a big plus. All in all, glad to have read it, but not as impressed as others. Think it works for me on a holiday reading list.